As part of NAM CSSTC’s commitment to develop human resource and agricultural potentials of Non-Aligned countries in African region, NAM CSSTC in collaboration with the Ministry of Foreign Affairs (MoFA) and the Ministry of Agriculture (MoA) Republic of Indonesia organised “International Training on Processing Technology of Agricultural and Animal Husbandry Products” for African Countries. The training took place on 2 – 5 September 2018 in Malang, and on 5 – 10 September 2018 in Batu, East Java-Indonesia. 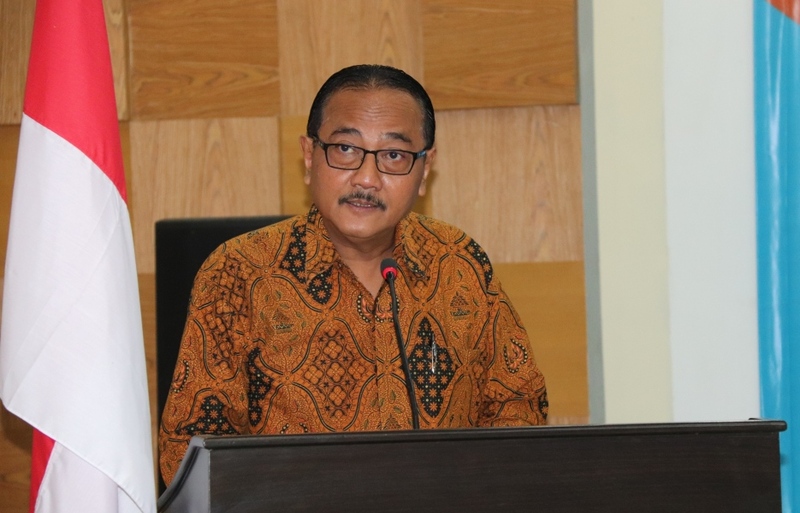 NAM CSSTC Director, Ronny Prasetyo Yuliantoro delivered remarks during opening ceremony in the Auditorium of NATC, which was also attended by Secretary for Directorate General of Information and Public Dipomacy MoFA, Al Busyra Basnur, Director for Agricultural Training Centre MoA, Widi Hardjono, and Director for NATC, Kresno Suharto. 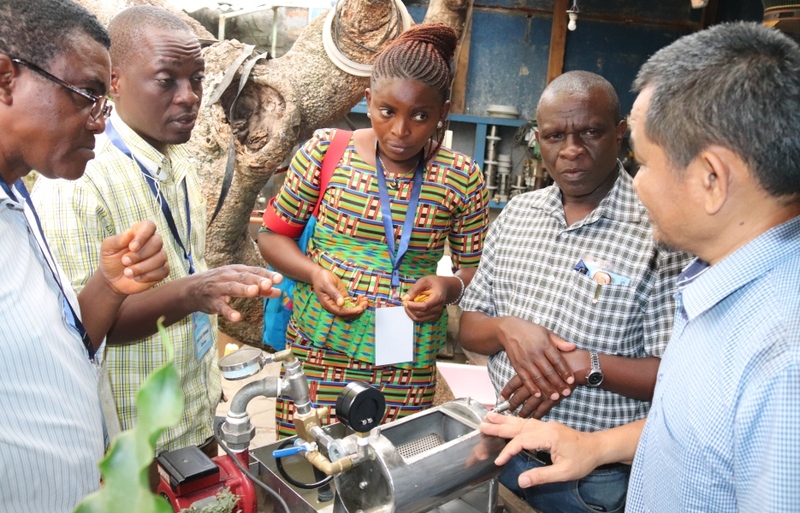 In his remarks, NAM CSSTC Director conveyed that the training is part of NAM CSSTC efforts to realise optimal agricultural post-harvest processing in developing countries, particularly in the African region. Agricultural development is perceived as means to attain poverty eradication in the rural areas which is included in the second Sustainable Development Goal (SDG). In the past decade, the NAM has taken serious overview of eradication of poverty and promotion of sustained economic growth and sustainable development. It was demonstrated through results of NAM Summit in 1998 in Durban, South Africa as well as Baku Declaration of 2018. NAM CSSTC Director felt optimistic that transfer of technology and sharing of experience in the framework of training will eventually be accompanied by increasing opportunities for higher value agricultural products and higher paying rural employment. 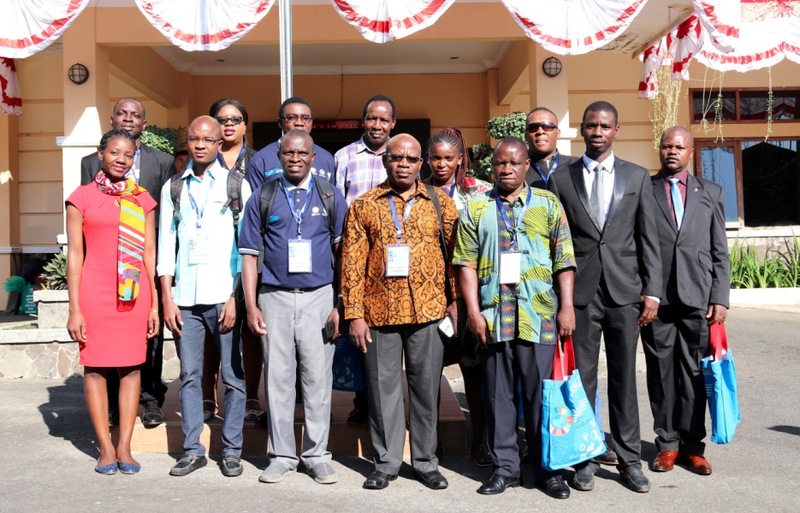 The “International Training on Processing Technology of Agricultural and Animal Husbandry Products” were attended by 13 participants from 12 African countries namely Burundi, Burkina Faso, Ghana, Guinea-Bissau, Kenya, Mozambique, Namibia, Nigeria, South Africa, Tanzania, Sierra Leone and Zimbabwe. 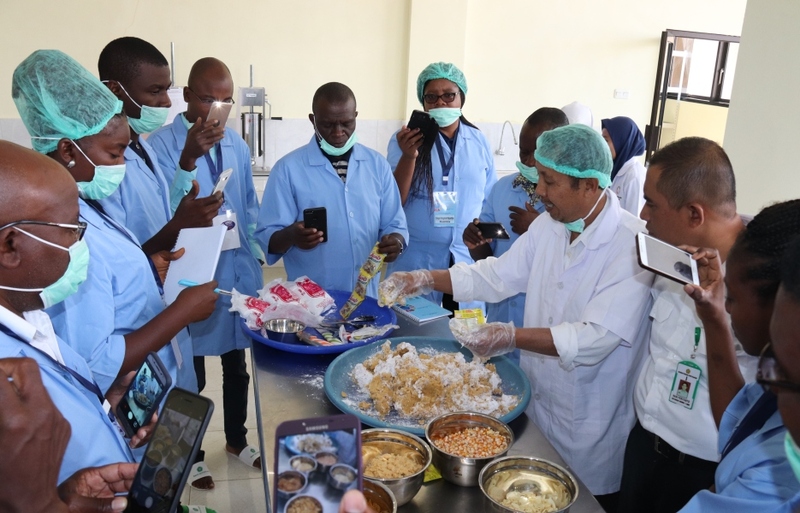 The training focused on processing, packaging and marketing of agricultural and animal husbandry products that include cassava, taro, sweet potato, corn, banana, meat and milk. It combined theoretical insight, discussion, practical and field visit activities in NATC, NHTC, Bakpao Telo, CV. Arjuna Flora and Milkindo. 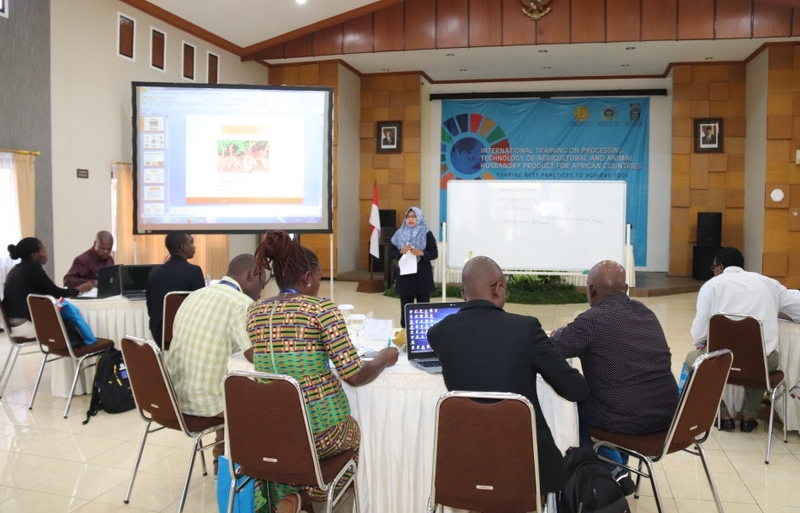 Through the training, all participants were expected to derive meaningful learning from each other which aims at increasing economic benefit in each participating country.